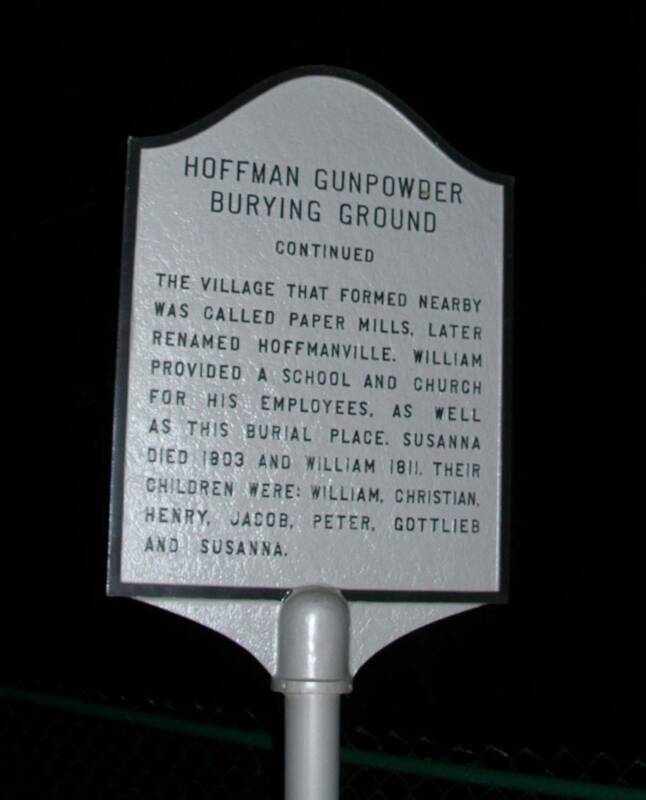 The first paper maker in Maryland was William Hoffman. In 1775 he built his first mill on Gunpowder Falls a quarter mile upstream from the present Hoffmansville Bridge. In September 1776 Congress adopted watermarked paper for its currency. Hoffmansville Mills manufactured this type paper as well as writing and wrapping paper.